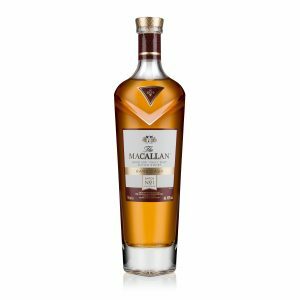 The Macallan has launched Rare Cask Batch No. 1, 2018 Release, the first of three releases during 2018. This first batch introduces new packaging for Rare Cask, designed to provide consumers with even more insight into the whisky making process, with more detail revealed on this complex spirit. 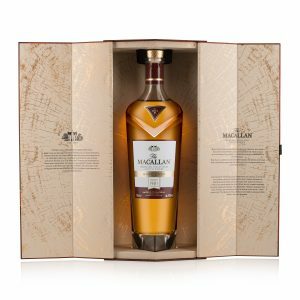 Rare Cask exemplifies the ‘art of the cask’ and The Macallan’s unrivalled dedication to using only the best quality wood – a process carefully managed from acorn to cask. Only the finest sherry seasoned casks are hand selected by The Macallan whisky makers at the perfect point of maturation, to create this remarkably rich and unique expression. Batch numbers and the year of release will now feature on the new packaging, adding to the element of collectability. Rare Cask Batch No. 1, 2018 Release is one of three batches to be released this year, with four planned for each subsequent year. Each limited release batch represents the volume of only 50 oak sherry butts. Nick Savage, The Macallan Master Distiller, said: “The rarity of Rare Cask lies in the limited number of first fill sherry seasoned casks. This whisky truly exhibits the art of cask selection and the role of our Whisky Making Team to hand pick the casks for each batch. The casks give the greatest contribution to the character and are the only source of the rich mahogany colour. It is one of The Macallan’s most complex yet balanced whiskies that we’ve created, with soft notes of rich oak, vanilla and chocolate. 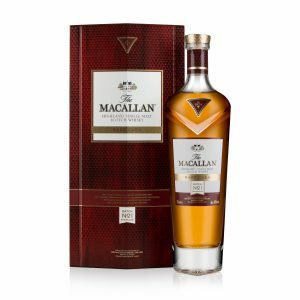 The Macallan Rare Cask Batch No. 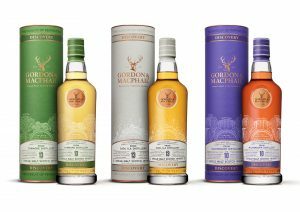 1, 2018 Release is presented in a redesigned pack to align it to the new bottles recently unveiled across The Macallan’s range of single malt whiskies. The new design now also features deeper reds and subtly incorporates wood grain to pay tribute to the incredible cask story. A new lighter background inside the pack emphasises the rich mahogany whisky and the pack is encased within a premium gift box, featuring a gold badge highlighting the Rare Cask name, as well as the batch number. Elgin-based Robertson Construction has delivered the complex architectural design, working with 25 contractors to bring the vision for the new distillery and visitor experience to life. During construction, up to 400 people specialising in more than 20 different trades were employed on site. 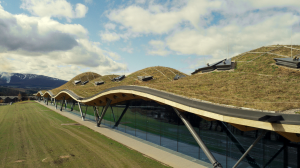 The striking piece of contemporary architecture is cut into the slope of the land, taking its cues from ancient Scottish hills and maximising the aesthetic beauty of the building whilst minimising the visual impact on the Speyside landscape, which has been classified as an ‘Area of Great Landscape Value’. Ian Curle, Chief Executive, Edrington, said: “This is an exciting occasion for Edrington and The Macallan. 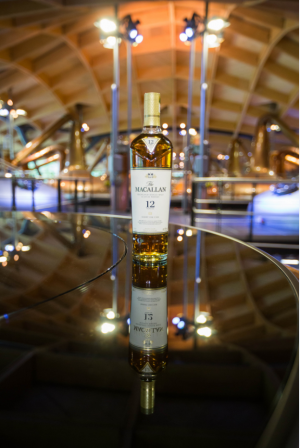 The unsurpassed quality of The Macallan is in high demand and we face the future confidently with this new distillery. It’s an authentic, abiding, ambitious investment that will match consumer expectations for generations to come. 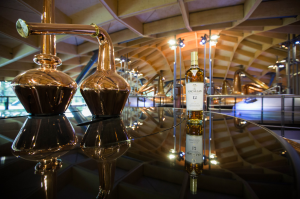 With arguably the best whisky tours operator in the UK, Malt Marketing is in an excellent position to be able to offer exceptional whisky tours across Scotland. 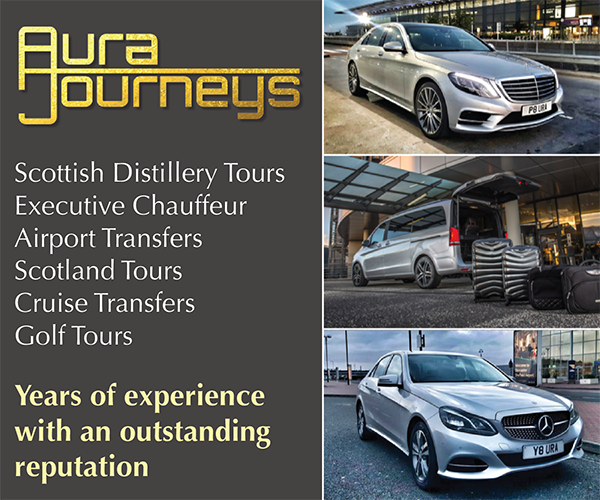 Taking in multiple distilleries as well as sampling Scotland’s breath taking natural beauty, each tour can be tailored specifically to your own requirements. Whisky Galore at The Green Welly Stop – Selling Scotch Whisky since 1976. 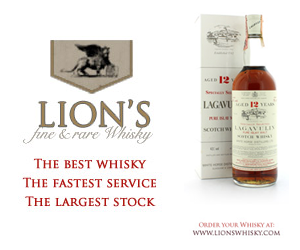 With many years of experience behind them, they are one of the finest whisky retailers around today. 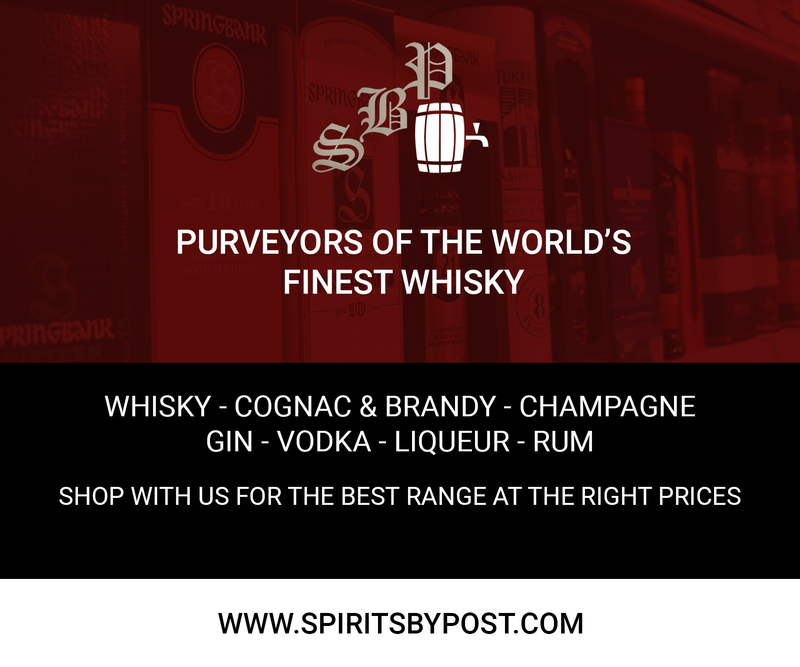 With an exceptional online whisky shop they are among the finest places to buy and source those harder to come by whiskies. As well as whisky from traditional regions including Highland, Island, Speyside, Islay, Campbeltown and Lowland, they also offer a fine range of world whiskies from established producers like the USA and Ireland to new distillers from Japan, India and Taiwan. Venturing into the online world in 2007, quietly building up their stock levels to what they are today, if there is a bottle that you are looking for – don’t hesitate to contact them at The Green Welly Stop. In 2013 and 2015 they were ‘Highly Commended’ in The Whisky Magazine’s Icons of Whisky Scotland Award for Online Retailers, an award for which they are immensely proud.